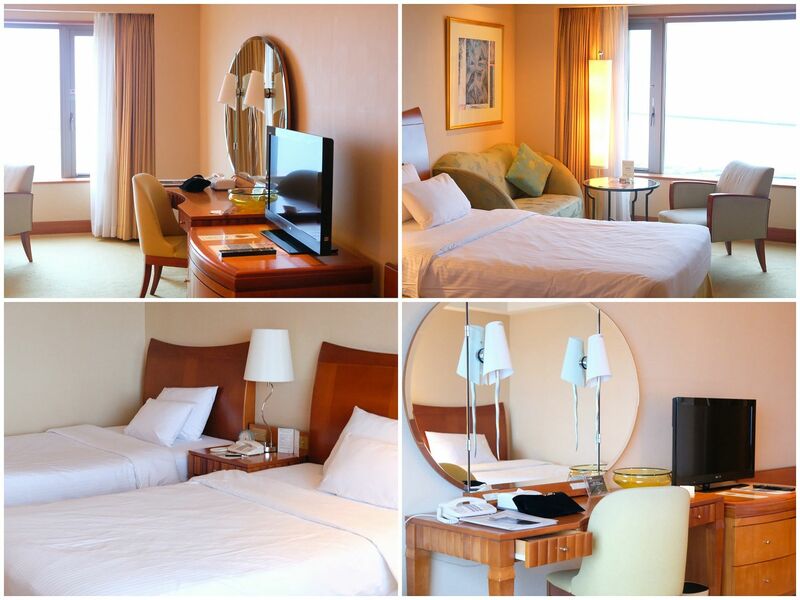 We had a gorgeous ocean view room and I really sat by the window admiring the view for quite sometime. Definitely longer than I thought I would but the view was just captivating. 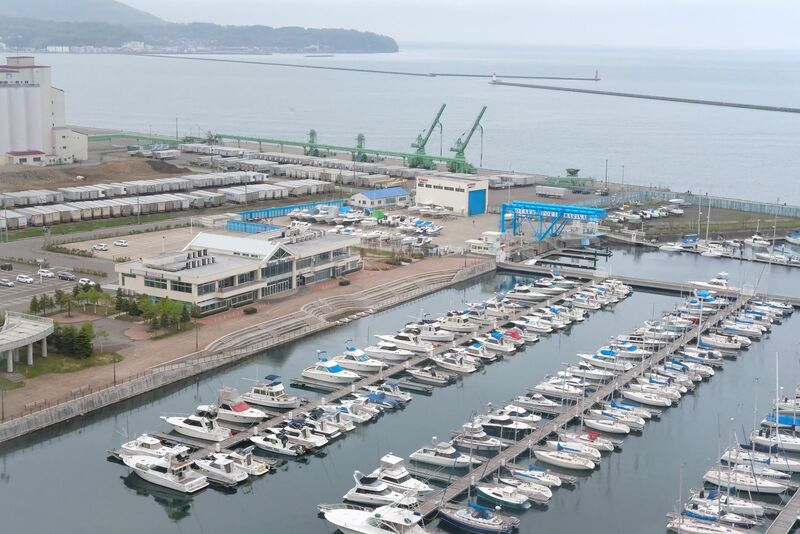 Book The Grand Park Otaru here. Besides a beautiful private chapel that is always fully booked for wedding ceremonies, the 4-star hotel also plays host to five restaurants and bars. 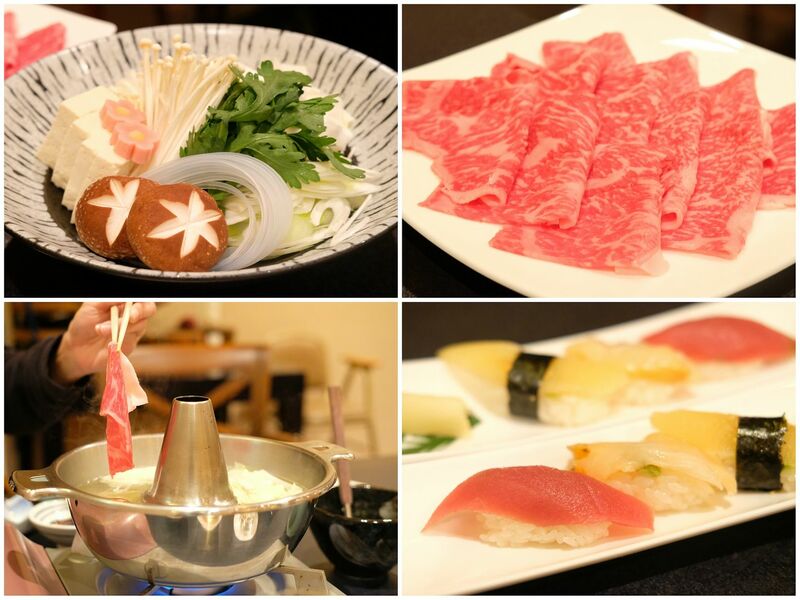 I'll recommend having dinner at Cocoro, a Japanese-style restaurant where you can enjoy kaiseki, teppanyaki, sukiyaki and shabu shabu. Fresh seafood and top-grade meats await you. 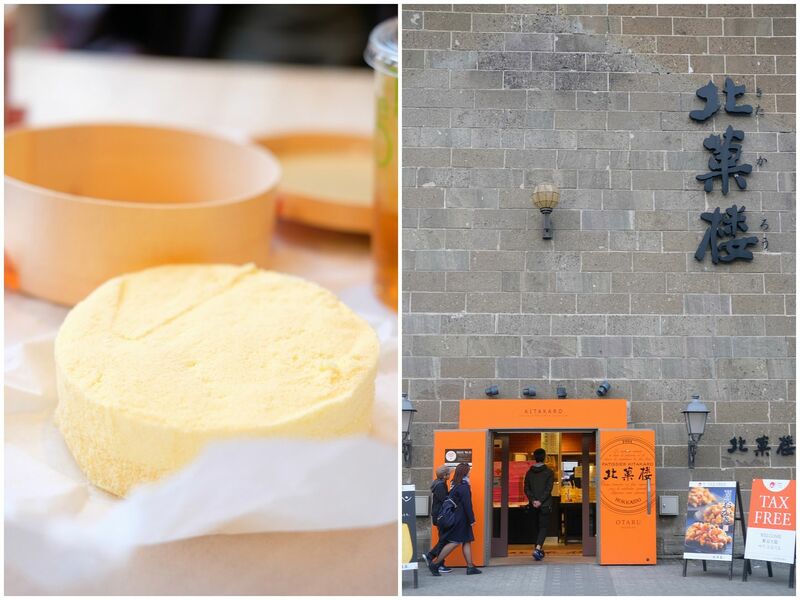 We tried the Hokkaido Beef Shabu-Shabu Set which comes with Chawanmushi with Ikura, Grilled Scallop with Potato Cheese, 3 kinds of Nigiri sushi and Milk Gelato. 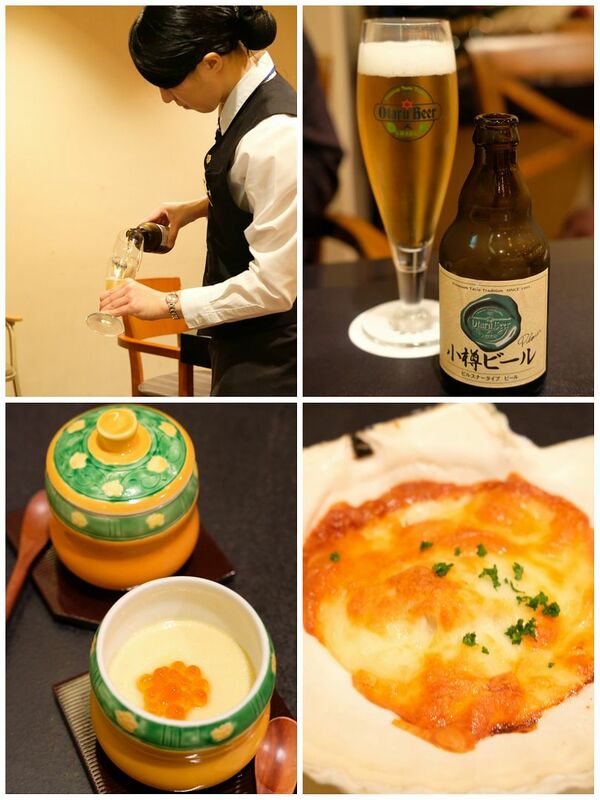 Needless to say, the chawanmushi and scallop were stellar. We dip every thin slice of beef into the boiling broth and savoured every bite of the tender beef with either sesame sauce or ponzu. The clear broth was very light, so you can taste the natural goodness and flavour of the beef. 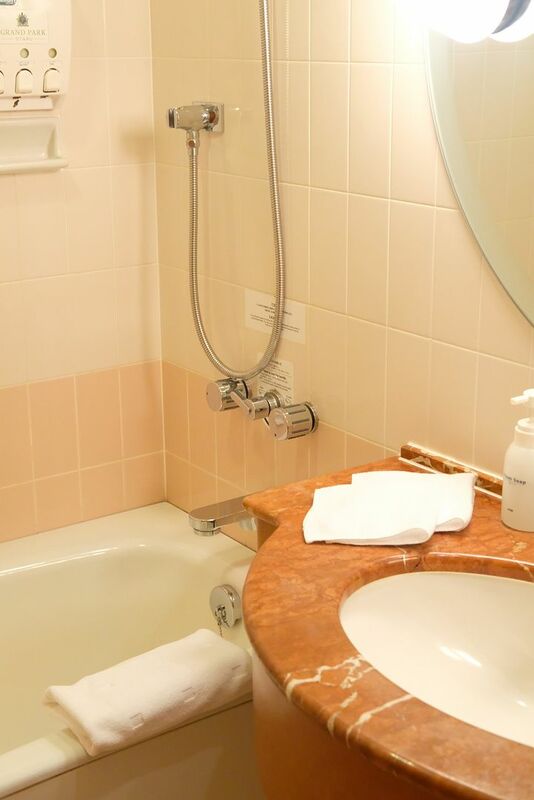 After a restful sleep, wake up to a panoramic view of the marina or mountains before freshening up and getting ready for a delightful breakfast spread at Terrace Brasserie. Having breakfast here was particularly enjoyable because of the view. 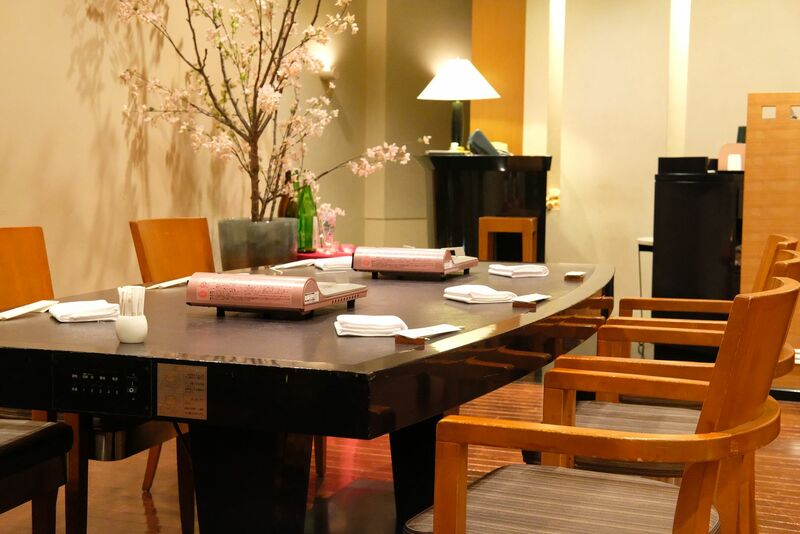 The spacious restaurant exudes a quiet charm that calms even the most cluttered mind. There's just something exceptionally alluring about dining here. 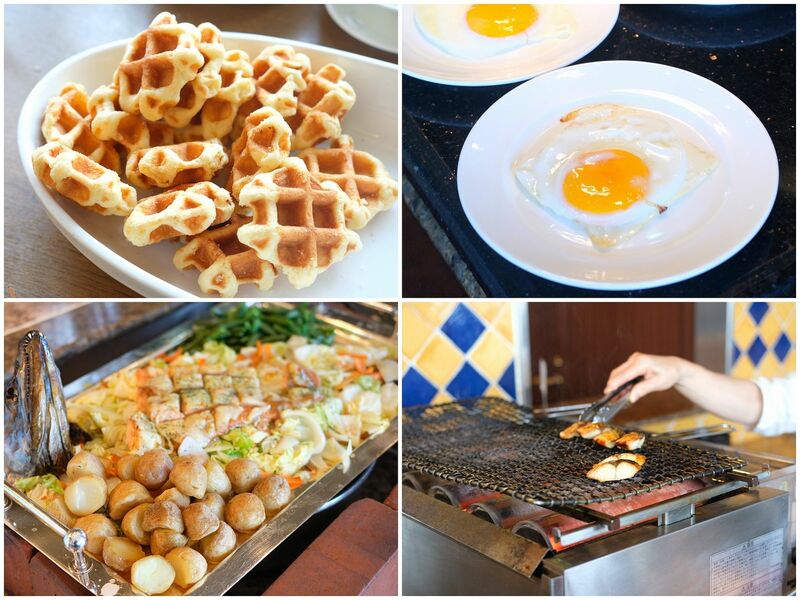 The breakfast spread wasn't fancy but it was a good mix of both Western and Japanese fare. Look forward to bread, eggs, fruits, bacon and Japanese fare such as pickled vegetables, braised pork belly and grilled fish. There's a sheltered carpark for those who are driving. 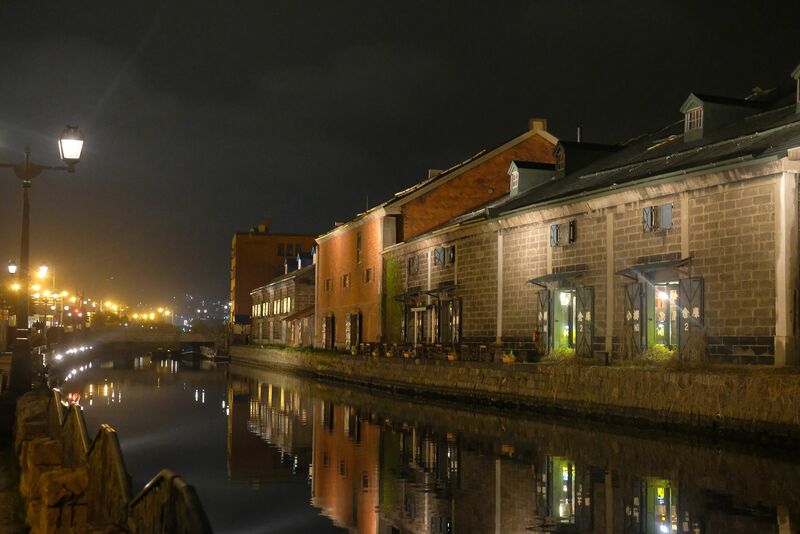 The hotel is near the famous Otaru Canal (less than 3km away). After a leisurely stroll along the canal, you might want to get a few drinks at Rita Nikka Bar. Rita is tucked away in the quiet corner of a building so you gotta keep your eyes peeled. 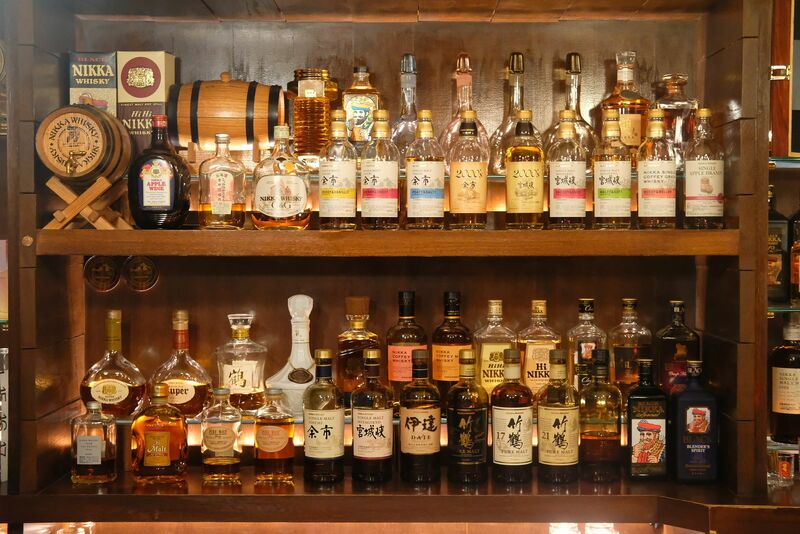 The bar offers quite an impressive selection of whisky, including the Yoichi single malt. 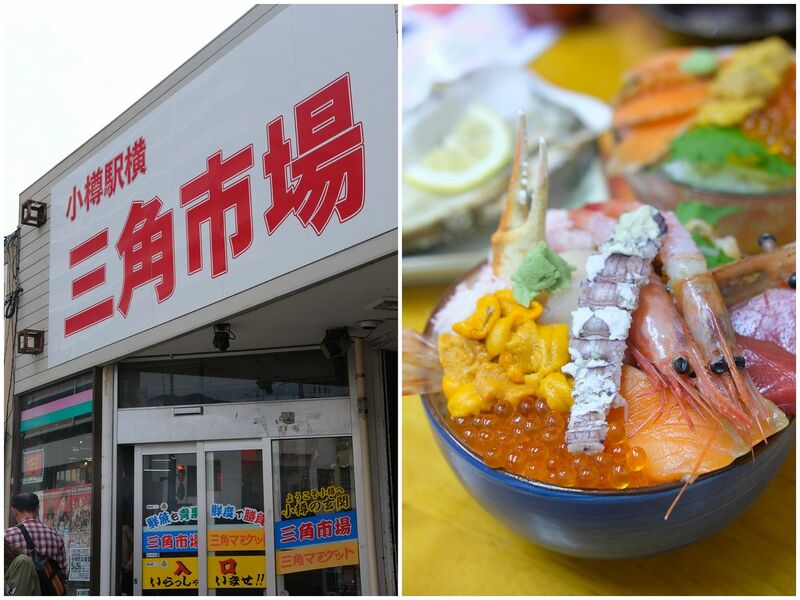 Craving for fresh seafood? Sankaku Market is the place for you. We are pretty sure that the seafood at all the stalls here is equally fresh but this stall has an exceedingly long queue. It was already on my to-eat list so we queued for it too. It certainly did not disappoint. Grand Park Otaru is near the picturesque Sakai Machi Street (less than 2km) too. You can get the world famous LeTAO cheesecake and other local produce here. 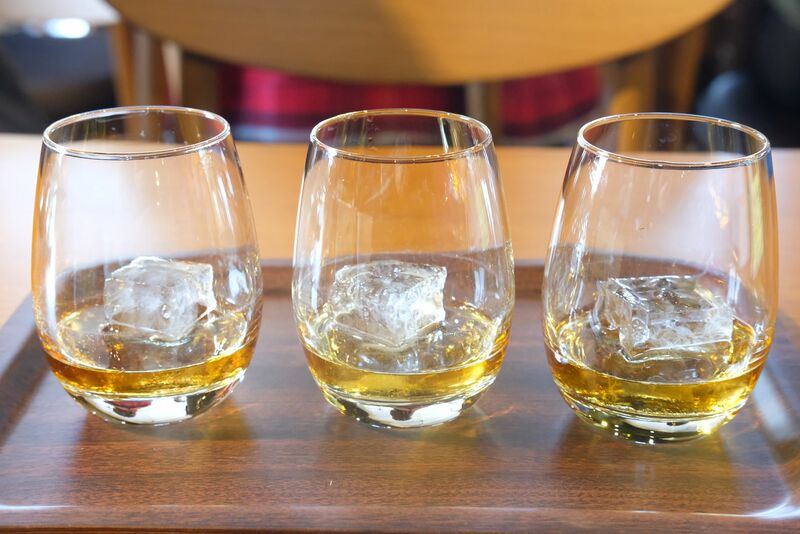 Most visitors also do a day trip to the Yoichi Distillery, home to NIKKA whisky. 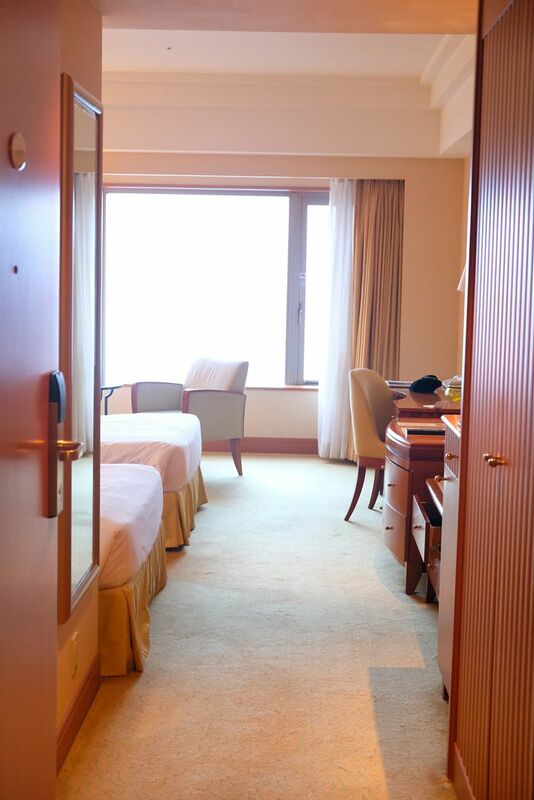 Grand Park Otaru's cozy rooms and great location makes it a top choice for both business travellers and holiday-makers.